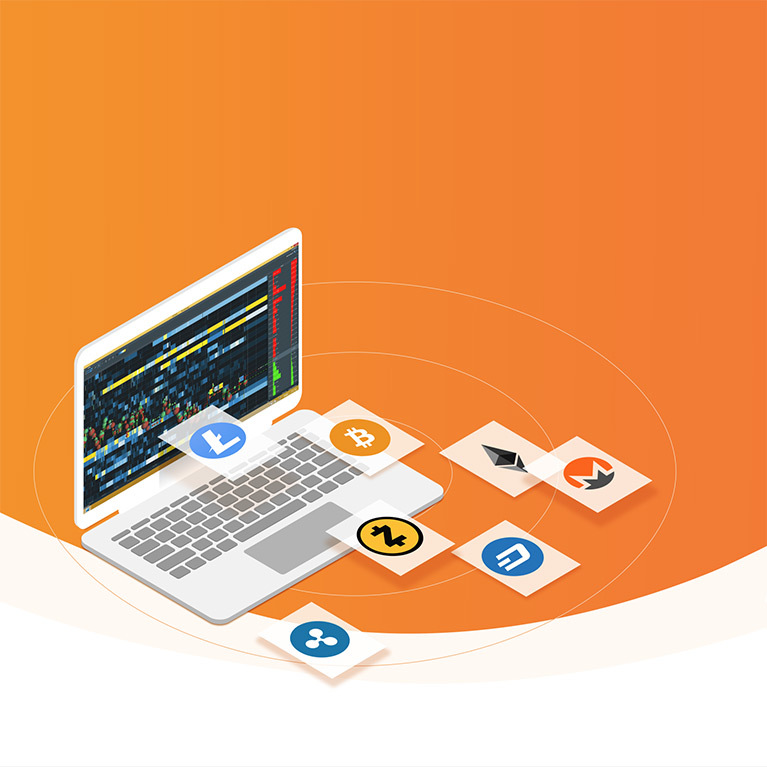 Trade digital currencies with Bookmap for free Bookmap trading platform provides intelligent visualization tools to easily understand the actions of all traders. As a crypto trader, how can you survive in this challenging environment? Bookmap allows you to discover liquidity zones that affect the price. Watch how market makers manipulate the market & predict price movement. Get Digital version for free. Connect to supported Crypto exchanges. See the liquidity and actions of other traders. Get a competitive edge with your new gained insights. Bookmap will definitely help you to know when to enter and exit the market via visual price action. Bookmap visualization of the order flow helps me see in advance where support and resistance areas are located. With Bookmap our traders in Heldental can analyze the history and present of the order flow visually to gain an edge for the future. There hasn't been a product that has made it easier to see the progression of the intent of participants in the market. I refuse to trade without Bookmap. How much placement of your orders on the wrong price levels cost you? And how much of your potential profits were taken by algos and market makers? It's time to fix it. What is the benefit of Bookmap with Digital Currencies? Bookmap chart enables you to see with amazing clarity the actions and reactions of market participants, liquidity concentration, and traded volume. Watch previously hidden patterns in market dynamics and make better trading decisions. No lag. No aggregation. No compromise in details. 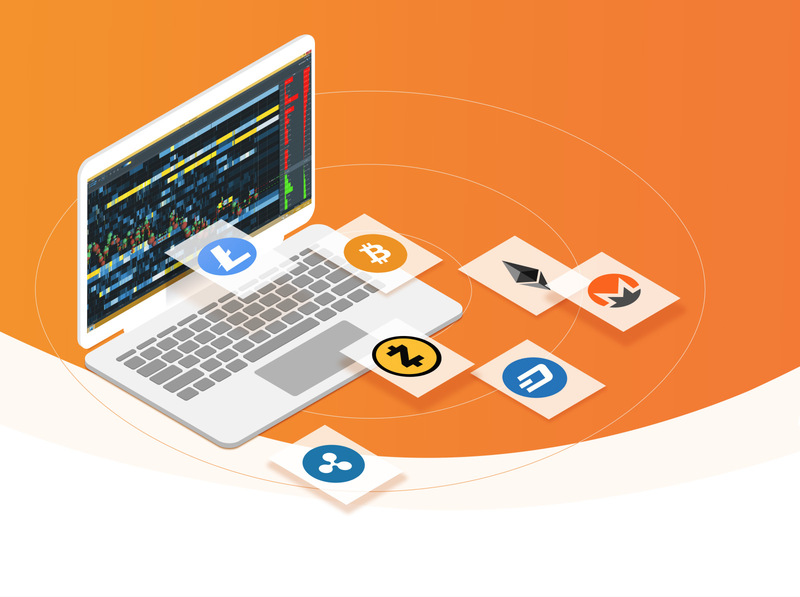 Get free 24/7 access to market data of Digital Currencies. Bookmap’s One-Click trading allows you to execute and precisely manage your trades. Which Digital Currency exchanges Bookmap can connect to? Bookmap connects to GDAX, Bitmex, Bitfinex, and OKcoin. Not enough? Use Bookmap Connect solution for free to connect it to other exchanges and data vendors using Bookmap API. Do I need to have an account with the Digital Currency exchange to connect to it? 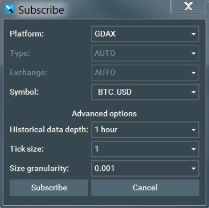 Currently supported exchanges do not require an account to access their market data feed. Therefore Bookmap doesn’t require it either. You will need an account within the exchange if you wish to trade on it. Does Bookmap contain an API? Can I trade in a simulation mode? Yes, start Bookmap in the 2nd mode on launching pad and practice trading using a built-in simulator. Can I trade in a demo, paper-trade environment offered by exchanges or data vendors? Yes, configure the connection accordingly selecting the “demo” checkbox where applicable. For instance, connect to the testnet environment of BitMEX . You can configure multiple connections to the same exchange with different names (e.g. BitMEX Data, BitMEX Demo, BitMEX Real), and choose which to connect to. Use 3rd mode in the launching pad for the Demo and Real. What are the supported Digital Currencies I can subscribe to with Bookmap? You can subscribe to all pairs/instruments supported by the exchange. Is there a limit to the number of symbols I can get via the free Digital package? The free Bookmap Digital package allows 1 data subscription at a time. You can purchase an add-on of 20 additional Instruments via your dashboard or upgrade to Global or Global+ packages. Can I record market data with Bookmap? Yes, you can record market data and your orders with Global or Global+ packages. What is the minimum price increment (aka tick, or pips) displayed by Bookmap? You can specify a larger tick (lower price granularity) than provided by the exchange. Bookmap will consolidate multiple price levels into one accordingly. You can also configure maximum granularity of the displayed sizes. What does that mean Tick size (or pips) and how to choose it? 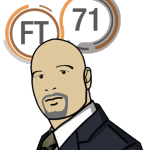 The tick size (or pips) defines the maximum price granularity. In digital currencies tick can be very small, for instance, a pips of Bitcoin is 1 satoshi which is just 0.00000001 BTC. Typically, exchanges set lower price granularity by using larger pips. Bookmap offers to specify even larger pips, consolidating multiple price levels into one accordingly. A recommended value is 0.01-0.1% of the current price. For instance, if the price of BTC_USD is $10,000, choose a pips between 1 and 10. Size granularity allows users to set maximum number of decimal digits displaying the size. Can Bookmap consolidate market data of the same instrument from different exchanges? Technically it’s possible, similarly as Bookmap consolidates market data from multiple US stocks exchanges. But prices of digital currencies may be very different on different exchanges. Such consolidation would lead to overlapping (crosses) between Bid and Ask order books. If you wish to suggest a group of exchanges with very similar prices, send us an email. A useful alternative is the Bookmap Correlation Tracker Add-on which allows the display of real-time prices of other instruments as an indicator on the chart. Bookmap Global Plus is required for access to this Add-on. I get disconnections. What does that mean and what should I do? Bookmap will attempt to reconnect each time you get disconnected. If that happens frequently, check your internet speed and stability. With low internet speed or with poor WiFi router, it’s recommended to connect your computer to the router with a cable. If your internet is fast and stable, disconnections may be caused by temporary problems within the exchange which last minutes or hours. If this is not the case, please report the problem to Bookmap Support. Can I use Bookmap on more than one PC using a single license? Yes, but not simultaneously. Bookmap will offer to disconnect the previous connection once you launch it on another computer. Alternatively do it yourself via Help->Deactivate.